The ideal candidates for this position have excellent customer service skills, strong communication and interpersonal skills, and good computer and internet skills. 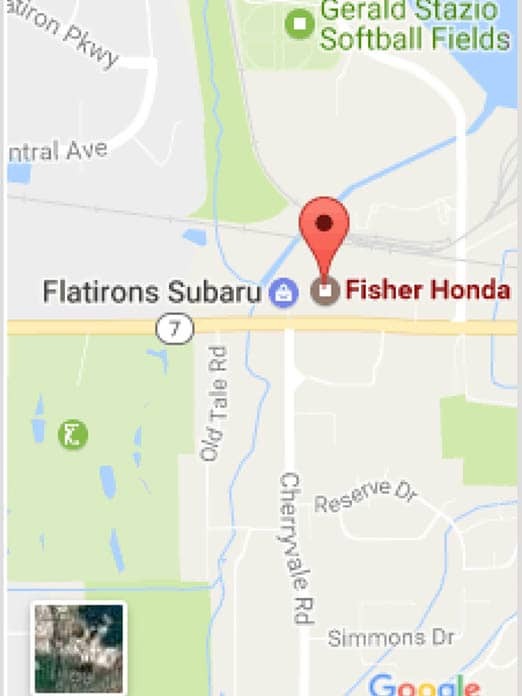 Fisher Honda is a family-owned and -operated dealership in beautiful Boulder, Colo. We offer a great work environment and we have a sincere desire to serve our customers. Step 2: If you don’t hear back, follow up with an email to parts@fisherauto.com.